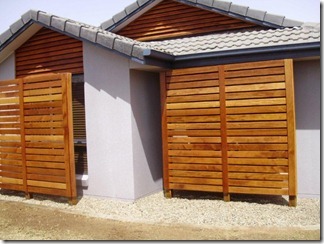 Need a custom fencing solution? 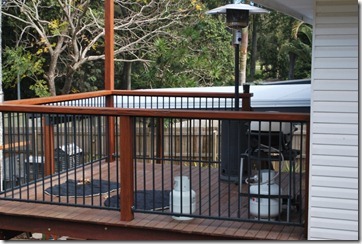 At All Fencing Sunshine Coast we recognise that some of the standard solutions are not always enough. That’s why we specialise in providing a whole range of high-quality fencing solutions that fit a variety of requirements. 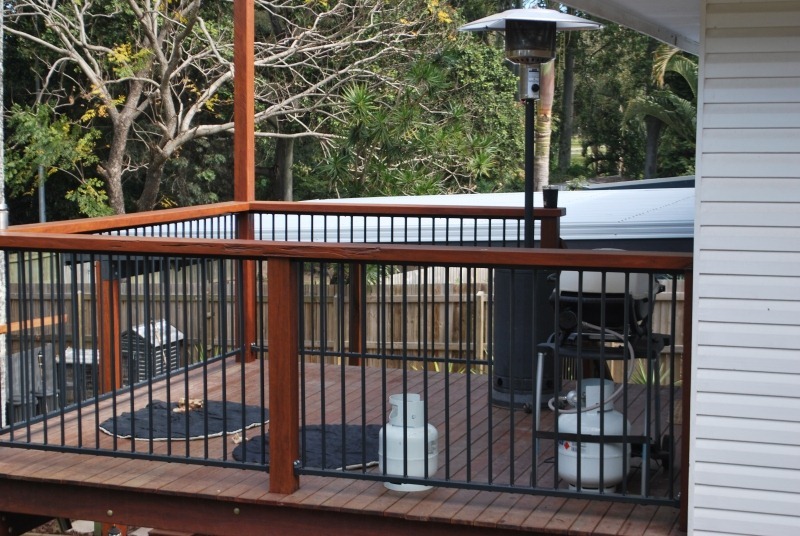 We’ve been installing and maintaining fencing across the northern suburbs of Brisbane up to and including the Sunshine Coast for over 10 years now and we’re confident we can do the same for you. 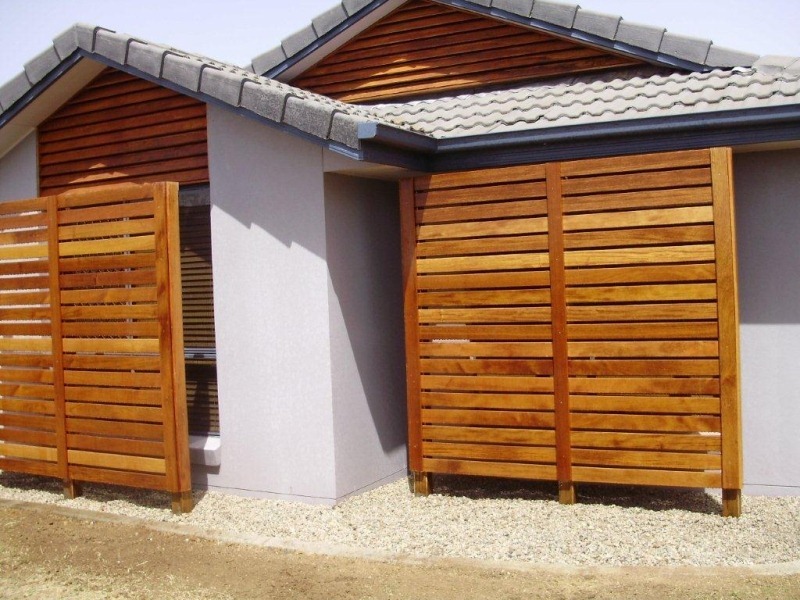 Whether you need timber arbours, timber window screens for shade and privacy, raked fencing (powder coated), carpark security with bollards, or any mix of fencing systems, we can help. We’ll consult with you on any plans you already have and offer any advice and suggestions on how to turn your ideas into a reality. Even if you have repairs needing to be done or modifications we can help with that too. 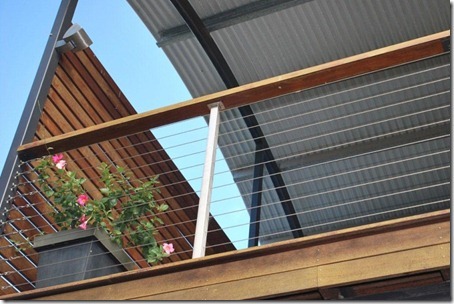 Having a custom fencing solution designed and customized to your exact requirements is easy when you choose All Fencing Sunshine Coast. 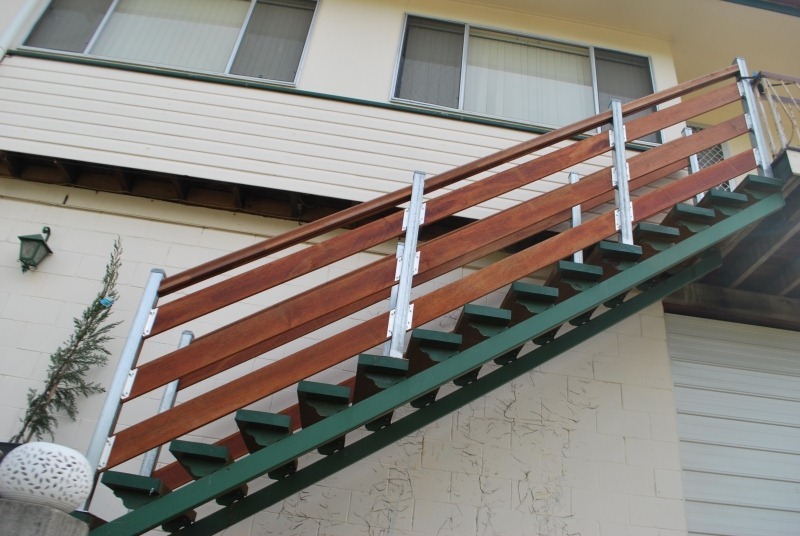 We serve clients all across all areas of the Sunshine Coast and hold a QBCC licence for your peace of mind. How do I get started? Call today for a free consultation on 0428 900 790.